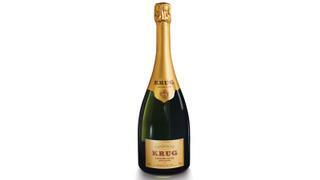 There are plenty of fine wines best enjoyed on board but, for certain celebrations only Champagne will do. 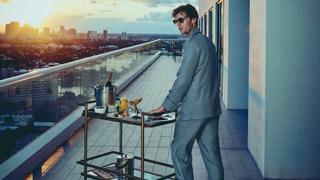 Whether you like a classic fizz or favour one of the best rosé Champagnes, Jonathan Ray rounds up the top tipples to fill your Champagne bucket with this season. 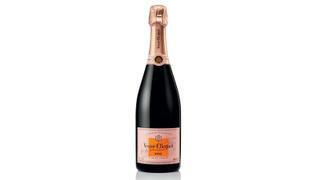 Sometimes only pink fizz will cut it and Veuve Clicquot’s, with its familiar anchor logo, is as good as it gets. It’s the first blended rosé Champagne, created in 1818 by Widow Clicquot herself, and full of raspberry, strawberry and ripe cherry fruit. 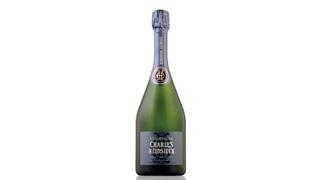 Charles Heidsieck (the original Champagne Charlie) was recently somewhat in the doldrums but its latest releases have stunned critics. Today, it’s one of the best non-vintage champagnes that money can buy, full of toast, brioche, caramel, butterscotch and white peaches. According to James Bond in Casino Royale, Taittinger’s Blanc de Blancs “is probably the finest champagne in the world”. The 2006 incarnation is full of ripe citrus notes, honeysuckle and toasted brioche. 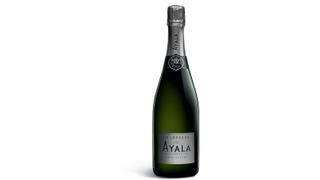 Sister house of mighty Bollinger, Ayala is the pouring brand in many of London’s finest restaurants and its Brut Nature – fresh, zesty, slightly savoury and with no added sugar to speak of – is famously food-friendly. 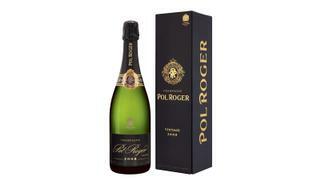 Everyone knows that Pol Roger was Winston Churchill’s favourite champagne and it never fails to impress. The 2006 Brut Vintage might possibly be its best ever: elegant, stylish, precise; it’s what fine vintage champagne is all about. This opulent beauty is the 163rd Grande Cuvée release since Krug’s foundation in 1843. A remarkable example of the winemaker’s art, it’s a blend of nearly 200 wines from a dozen vintages and is elegance personified. 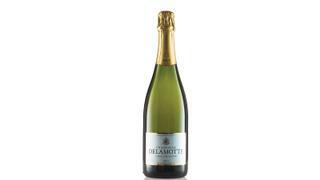 One of the oldest champagne producers (est 1760), Delamotte is sister house to the celebrated Salon and its Brut NV is hugely admired by those in the know. 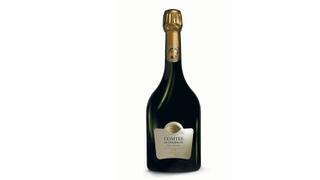 Its impeccable provenance is matched by its soft, creamy, honeyed fruit.